At Willow Creek Olive Estate the producers celebrate all that is ‘olive’, reveling in their quest to produce world class delicacies from this multi-faceted fruit. 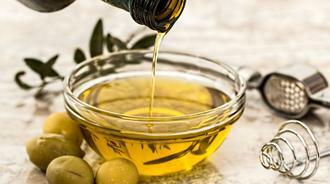 Since ancient times olives have been associated with prosperity and vitality, while the olive tree itself is a revered symbol in religion and many cultures. Providing shade, shelter, sustenance, serenity and beauty, these venerable trees offer a myriad of benefits. 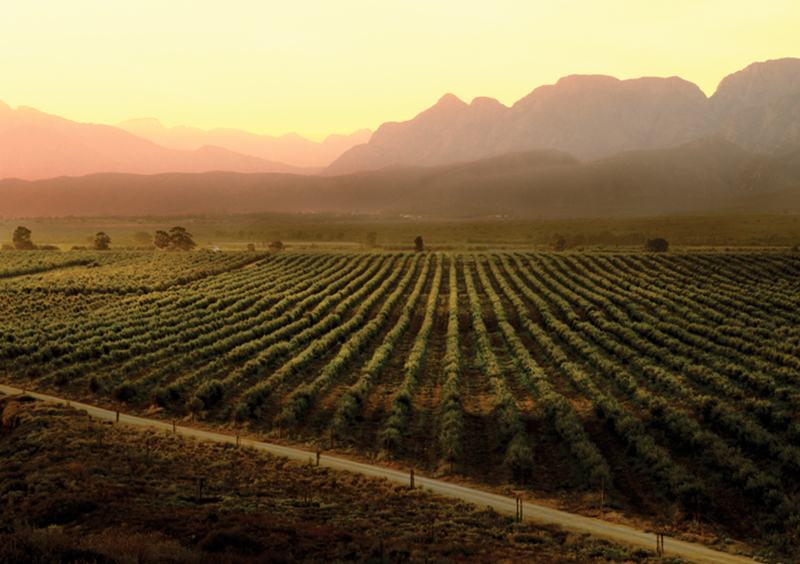 Today Willow Creek Estate comprises 250 hectares, planted with 210 000 olive trees. 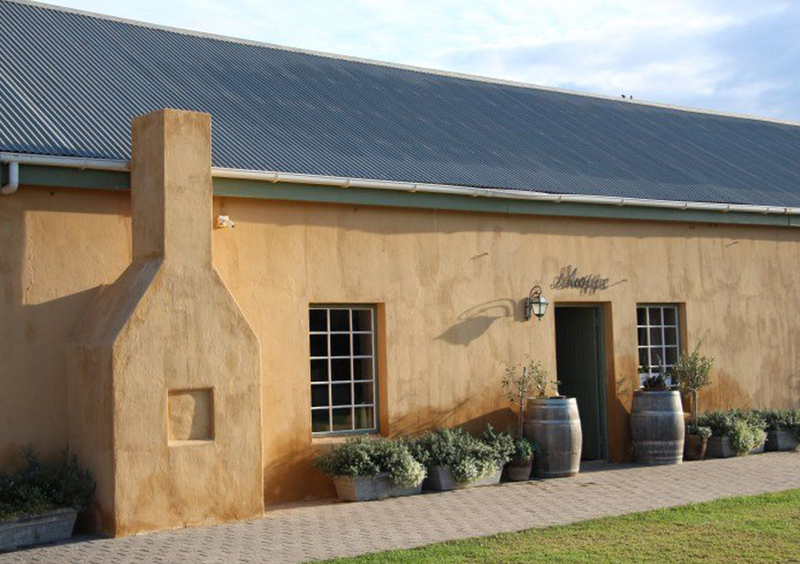 They have established themselves as one of the largest estate olive oil producers in the Southern Hemisphere. 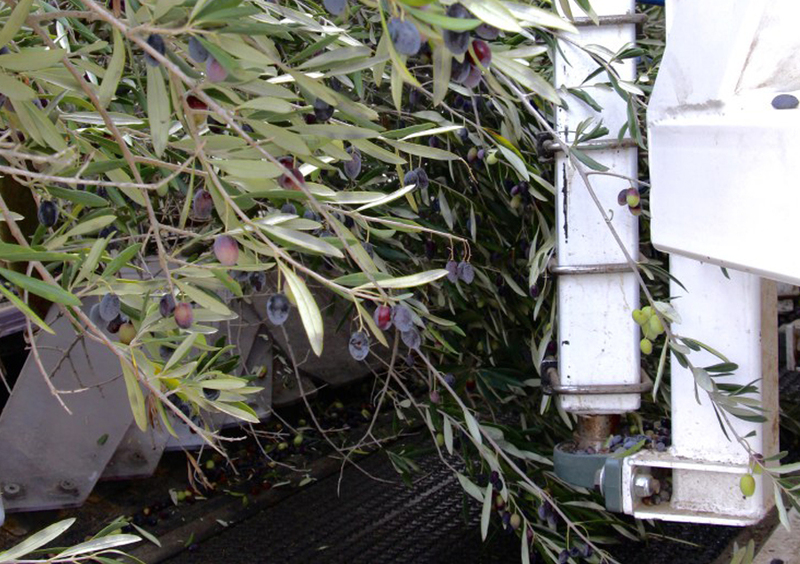 Meticulous attention to the trees ensures even ripening and consistant quality. The estate is planted to the following classic cultivars: Coratina, Frantoio, Leccino, Barnea, Koroneiki, Favoloza, Mission, Kalamata, Noccelara del Belice and Manzanilla. 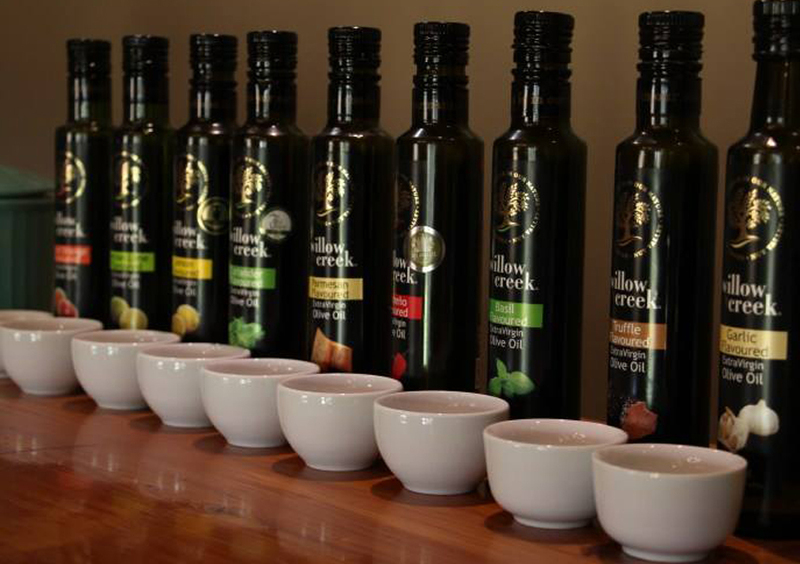 An impressive track record of awards and accolades, both local and international, attests to the quality, consistency and appeal of the renowned Willow Creek range of extra virgin olive oils. 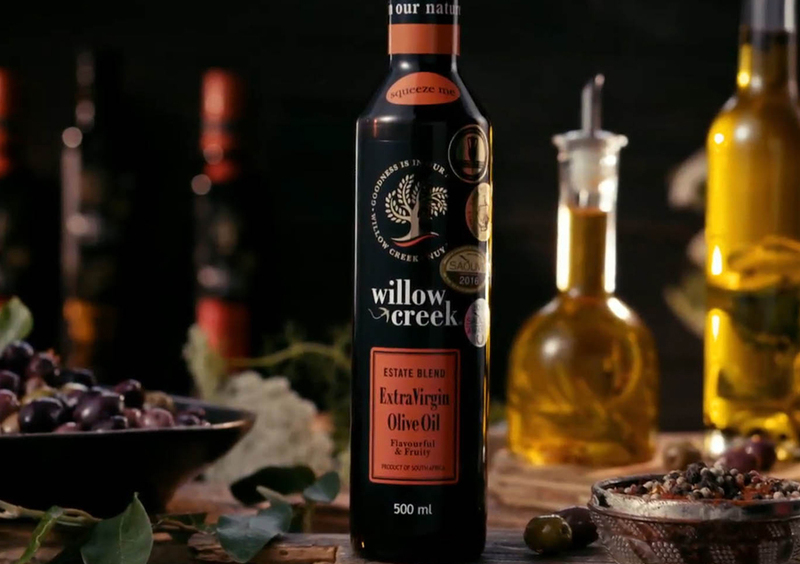 For Willow Creek Olive Estate, however, the best prize of all is sharing their passion with olive oil lovers around the world.